What will the future look like? 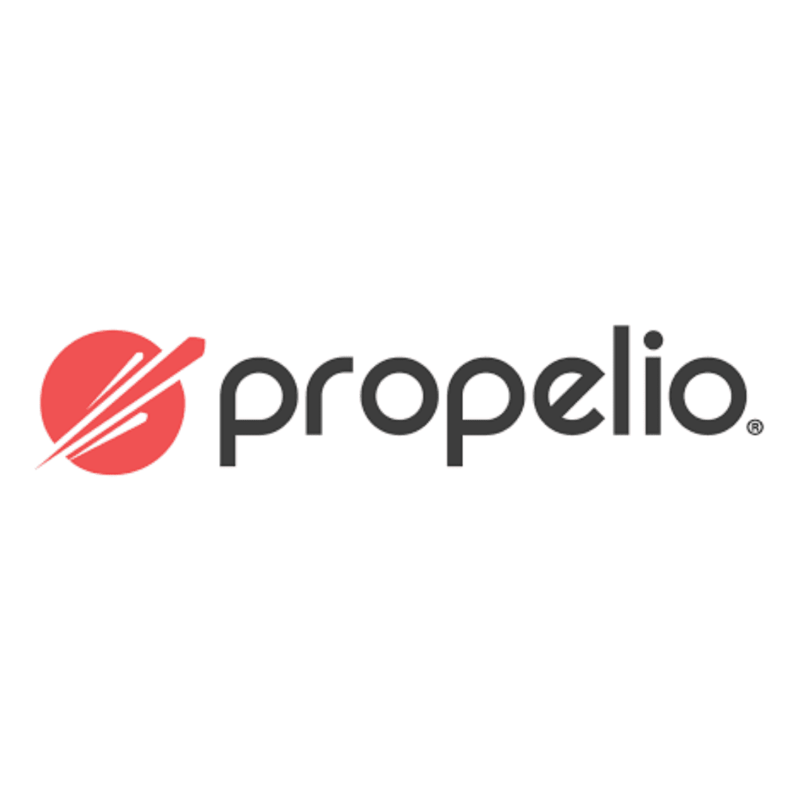 How is the mortgage industry destined to change? Join The Our Shawn for the Future Done Right(TM) Show as we explore what we are seeing and what we need for the future. Scott Carson of We Close Notes joins us to discuss. 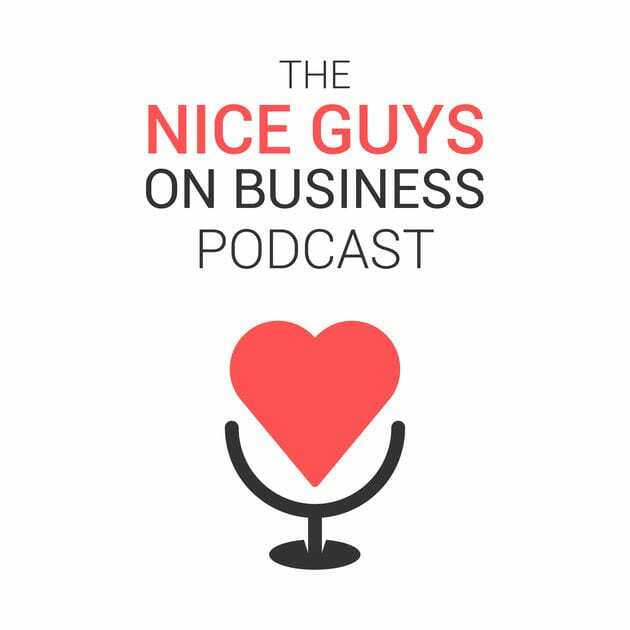 Click here to listen and learn. Scott Carson – explains, there’s far more to notes than you might expect. Not only can notes be profitable investments, but they often come with some unusual and entertaining “baggage” too. 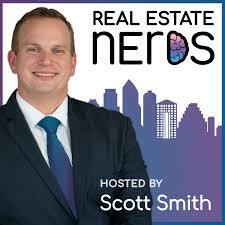 Hear a few of Scott’s own stories with notes, along with his surprising insight on foreclosures. Click here to listen and learn. Click here to listen and learn. Scott discusses a tough deal that he encountered earlier on his carrier, and how he dealt with it. Click here to listen and learn. 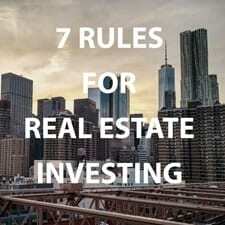 Scott explains how he has become an expert at buying distressed debt in the real estate investment world. Listen here! Scott as a guest on Tech Guys Who Invest! Scott talks about why and how to invest in the Note Investing world in an easy way to understand! Listen to the full podcast here! 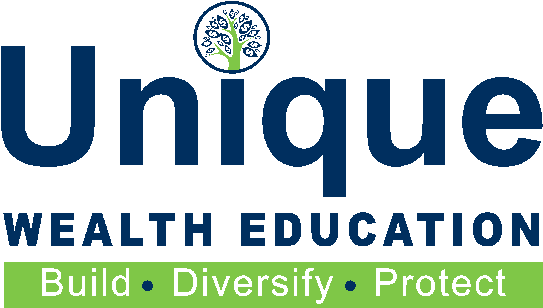 Unique Wealth Education – Scott talking about his experience. Link to full podcast coming soon! 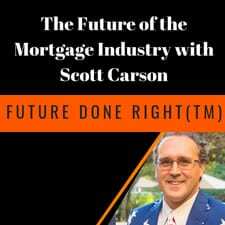 Listen to Scott explaining the interesting process of how he helps struggling homeowners to stay in their homes. 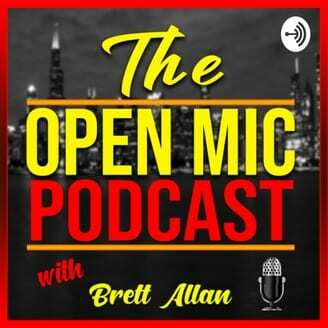 Check out the podcast here! 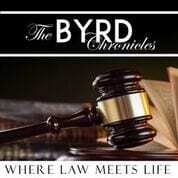 Link to listen to Scott featured on The BYRD Chronicles will be available soon! 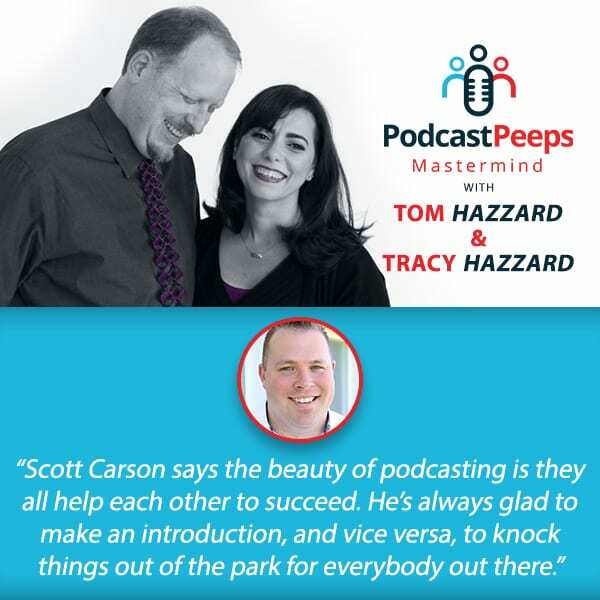 Learning from the Podcast Community – Scott on the PodcastPeeps Mastermind. Scott discusses his experience with other podcasters from different niches, and how they all learn from each other in celebration of the International Podcast Day! Listen to the full podcast here! Scott joins Jer’Leigh Thompson and Kristin Gerst on Real Estate Divas to discuss everything related to Mortgage Notes Investing! Complete video here! Learning from failure and mistakes is a fundamental part of any successful business. 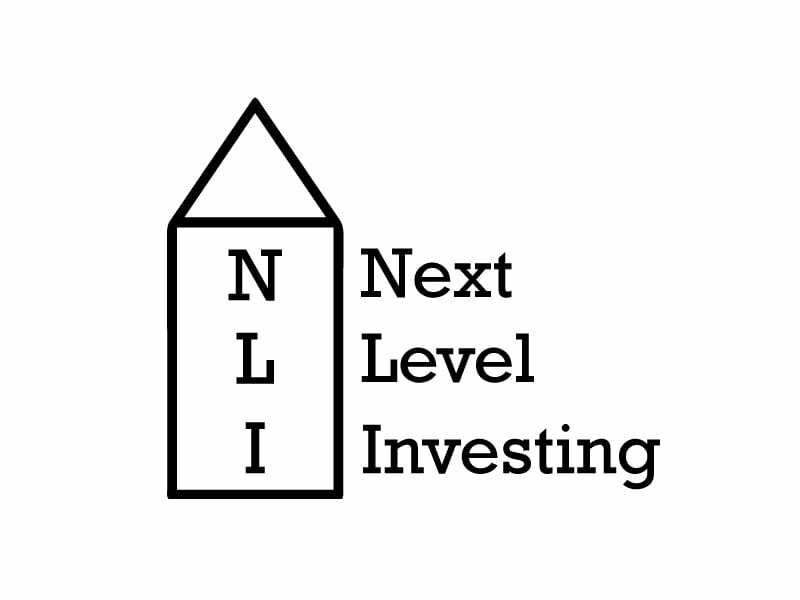 Check out Scott in Next Level Investing. Listen to the full episode, link here!